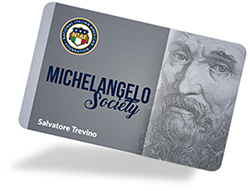 Michelangelo Society Members are serious stakeholders in supporting future programs of NIAF. 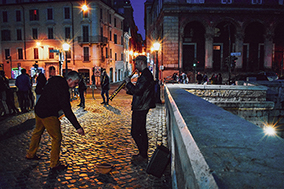 Through this membership tier, heritage travel, educational and cultural programs can grow and strengthen thanks to this membership’s support. 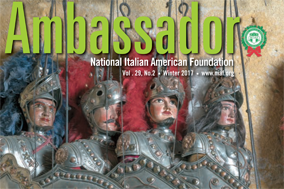 Individuals in NIAF’s Sustaining Membership tier receivev our quarterly magazine, Ambassador, delivered to their address. 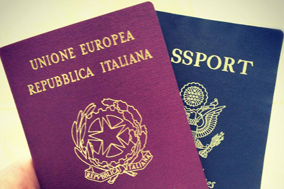 Most importantly, your annual gift to NIAF is your opportunity to honor the sacrifices/memories of your parents and grandparents… while empowering the next generation of Italian Americans. You’ll be in good company. 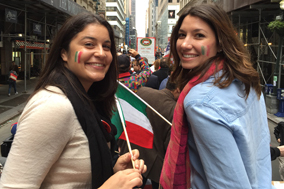 In the last five years alone, 10,000 proud Italian Americans have become NIAF members at various membership levels.